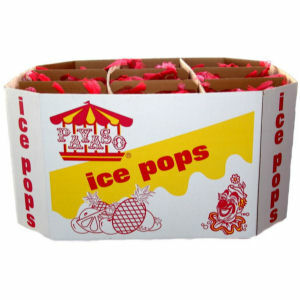 Payaso Ice Pop Bin Display is a sure way to get this great treat to your consumers in the most efficient display format. Payaso brings fun and value to your consumers.. Enjoy.